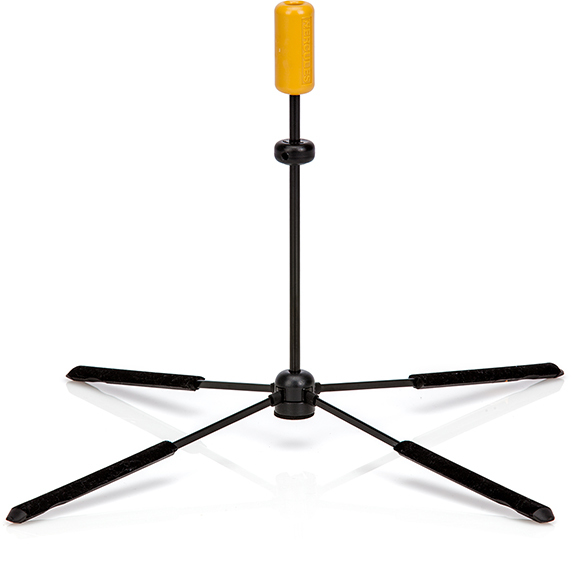 The HERCULES TravLite Flute Stand DS460B one piece design folds and stores easily and conveniently inside the flute. 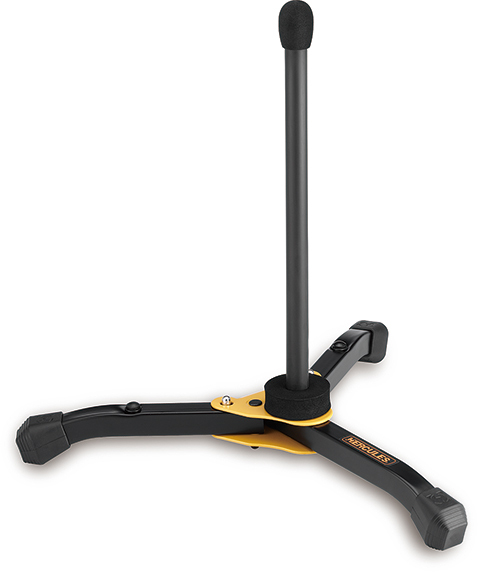 The HERCULES Alto Flute Stand DS562BB sets up easily and is safe and secure. It includes a detachable peg and is designed to be compact for storage. Specially Formulated Rubber Foam coated Alto Flute peg protects the instrument and the peg detaches for storage. 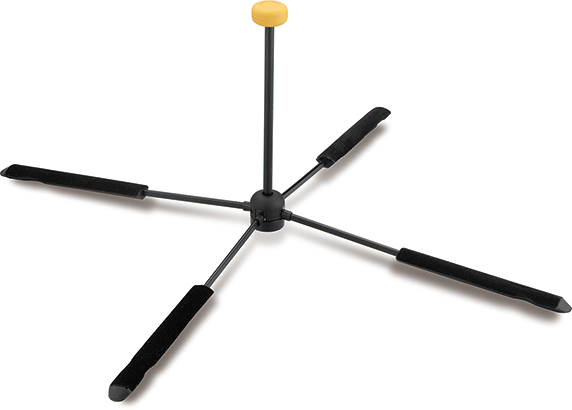 Swivel Legs with Locking Pins snap securely into place, fit around other equipment easily, and fold up compactly. The Locking Pin locks the stand in place; simply press the pin to fold. 2 Extra Peg Holes for additional instrument pegs; accommodates trumpet, cornet, soprano sax, flugelhorn, clarinet, piccolo and flute pegs. Additional instrument pegs not included.